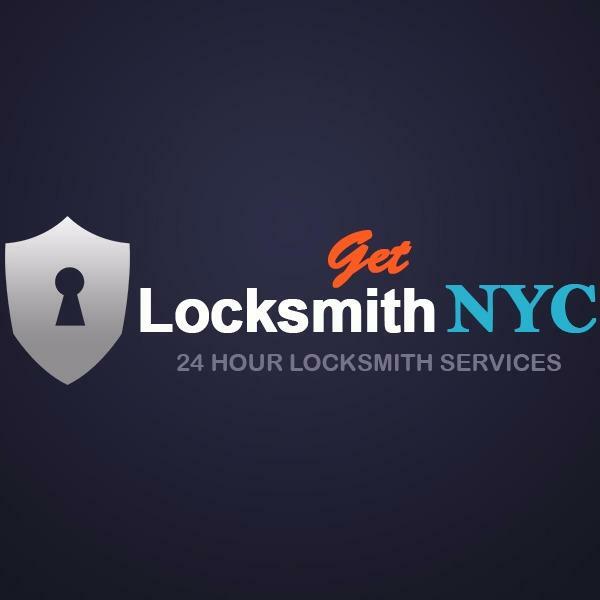 Get Locksmith NYC service New York City, Brooklyn and Queens 24 Hours a day. We provide residential, commercial and automobile services within 20 min response. If you are looking for an expert trusted local locksmith Call Now Get Locksmith NYC (646)576-7848. Get Locksmith NYC is the firm to face to when you in need for locksmith. We can get to you at any time and get your locksmith work done by one of our professional Locksmith Brooklyn NY staff. Door Lock Change? Door Lock Repair? New Car Key Made? Car Opening? Call now Get Locksmith NYC and get your locksmith works done today. Expert Locksmith Queens New York. After making few phone calls in order to get my door lock repair I called Get Locksmith NYC and the representative was very nice and took my situation serious and he sent the technician Anthony right away and he called me keep follow up with me till Anthony got everything done… Very Recommended Service!! !